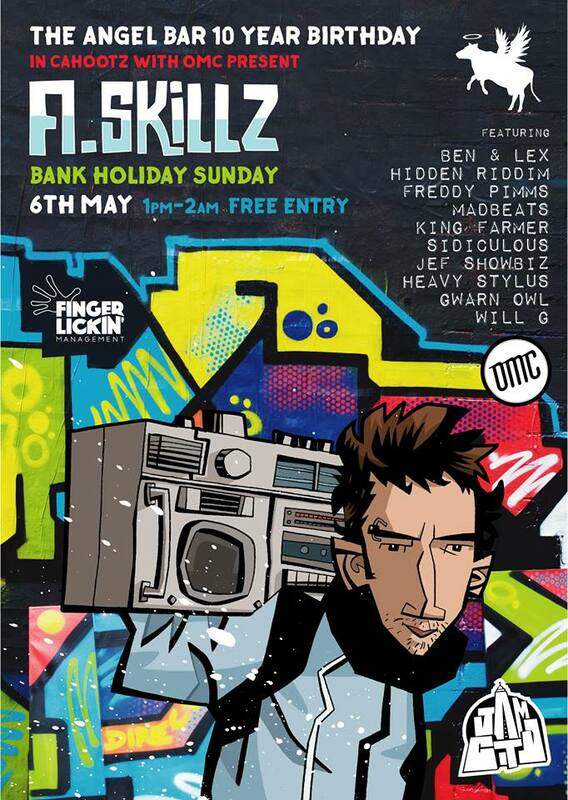 Its been a while, what with summer and that, but we are back with the bank holiday all-dayer!!! Seeing as many of us have been raving it up for 30 years we thought we would celebrate ’30 Years of Acid House’ with super awesome specials guests DJ Hurry (S.A.S) and mega legend DJ Scorpio! Plus all your fav OMC DJs in one awesome pub, getting drunk and playing classic tunes… time to get your proper party on! 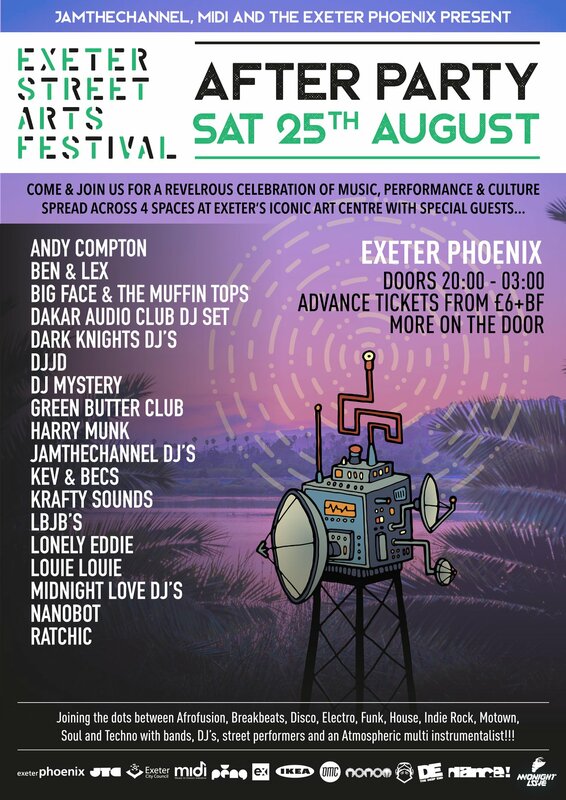 JamTheChannel, MIDI and Exeter Phoenix present…The Exeter Street Arts Festival AFTER PARTY! Join us for a revelrous celebration of music, performance and culture spread across 4 spaces at Exeter’s iconic art centre. Dance with us as we join the dots between Afrofusion, Breakbeats, Disco, Electro, Funk, House, Indie Rock, Motown, Soul and Techno with Bands, DJ’s, Street Performers and an Atmospheric multi instrumentalist! LINE UP – in no order at all really, we will probably fall over and play B2B a lot! Its been a while but Richies been to the cinema to watch the new Avengers films and his ‘Spoiler Free’ review is in…..
Amazing! haha top review action as ever. It’s on at the cinema now so I reckons its time for a trip to the pictures! 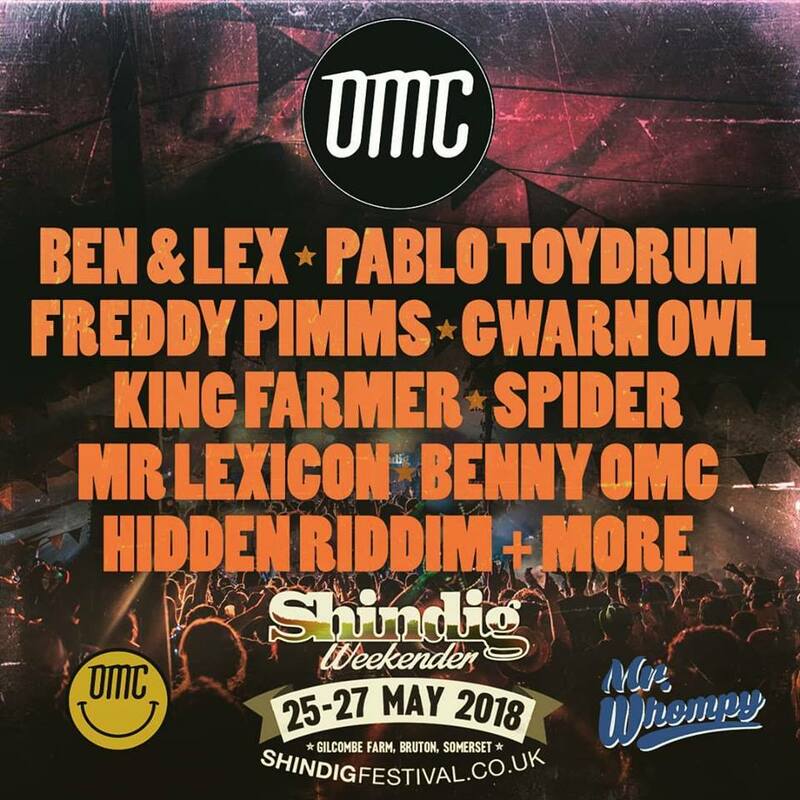 It was an epic OMC alldayer by all proportions so if you missed out, shame on you, but no worries as you can listen to it all via the magic of mixcloud!